Most of you reading this had parents who, while maybe not perfect, loved you, protected you, and provided for your needs. But every day in Florida children are removed from their homes because their parents are not able to provide the love and care they need – sometimes because they didn’t learn good parenting skills; sometimes because of substance abuse, mental illness, and domestic violence; sometimes because of all of the above. No matter the circumstances, removing a child from their home generates even more trauma, confusion, and fear. Children cling to their caregivers and their home, even when it is not good. But every child deserves to know and feel love, and that’s where you can make a difference. As a foster parent, you can give a child the love and security they need. You can play a significant role in helping families heal and reunite and, when that is not possible, you can help them transition to a new home and a new family. You can become a partner with the department, the court system, and community based care agencies to ensure children in foster care are safe, healthy, and able to reach their full potential. 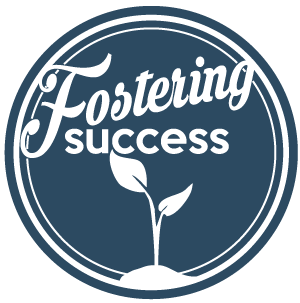 You can become a partner in fostering their success.